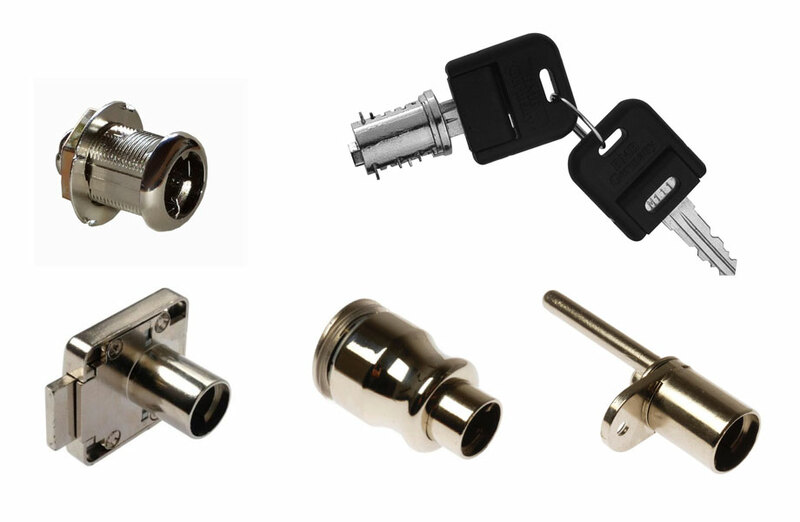 ›› A core removable lock is a locking system that allows the core, or the lock mechanism, to be removed and replaced – this is a useful feature to allow you to change the key numbers with ease – you can also use master keys to gain access to a number of locks with one key. These are popular in offices or for use in lockers where you might have a large range of locks with various key numbers for staff. They are also popular if you would like to have the same key for all drawers and cupboards in one room or area. ›› Our core removable system is manufactured by World renowned lock company BMB Germany, and is available for use with cupboards, drawers or pedestals as we stock a large range of lock housing options – you can then add the core to make them a complete lock solution.